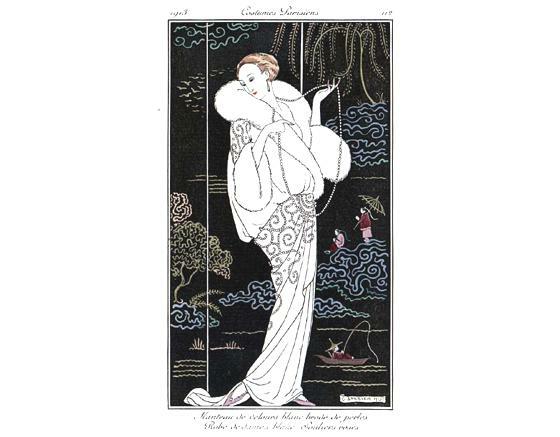 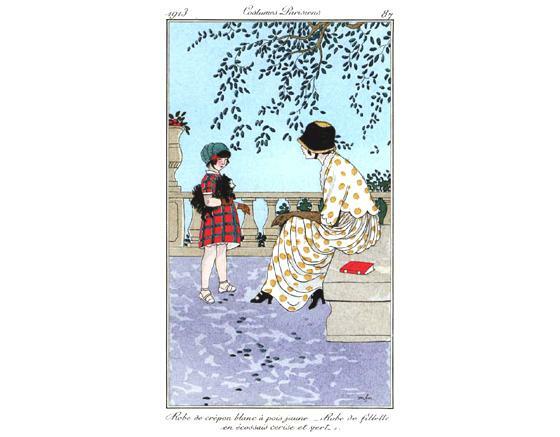 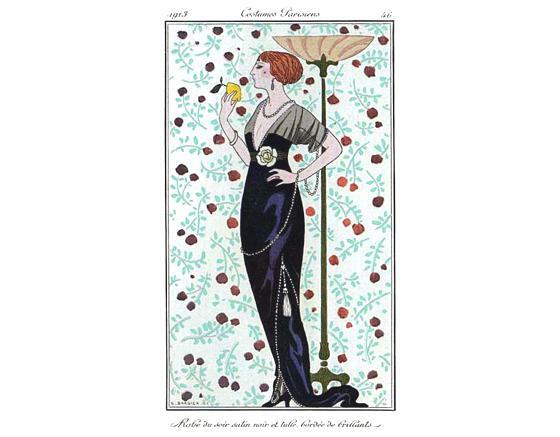 Look at these beautiful images: they are taken from a collection of fashion magazine from the 19th and early 20th century: Belle assemblée, Le bon ton, Le Follet, Courrier des salons; Journal des dames and des modes; Godey's Lady's, and others. 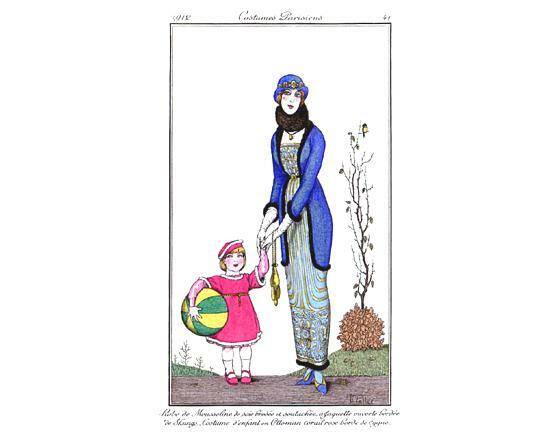 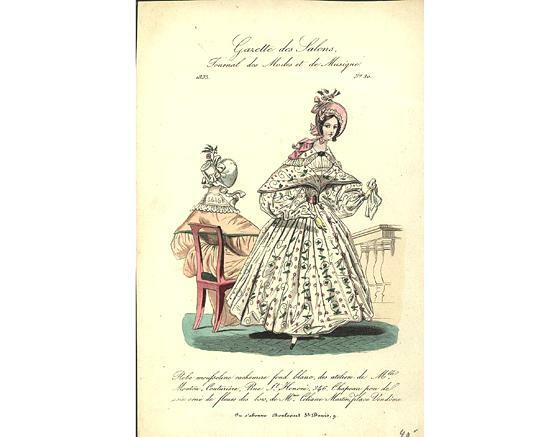 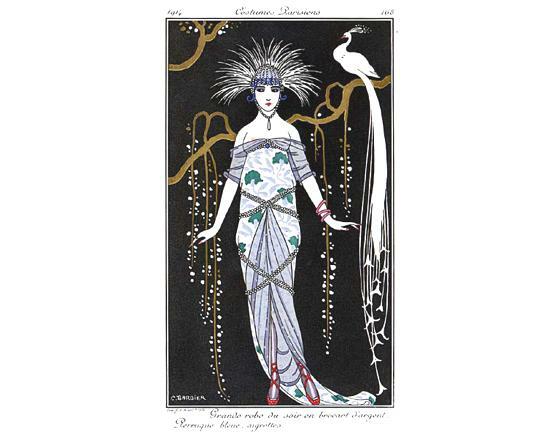 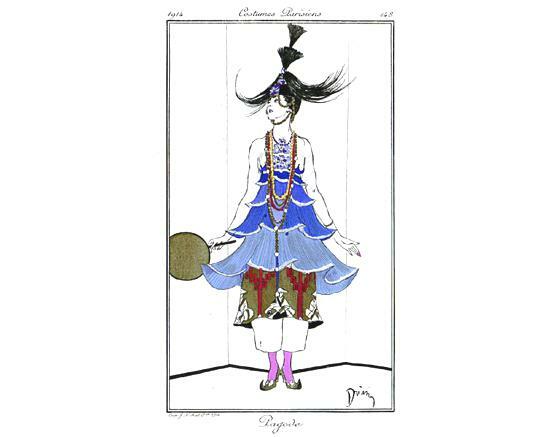 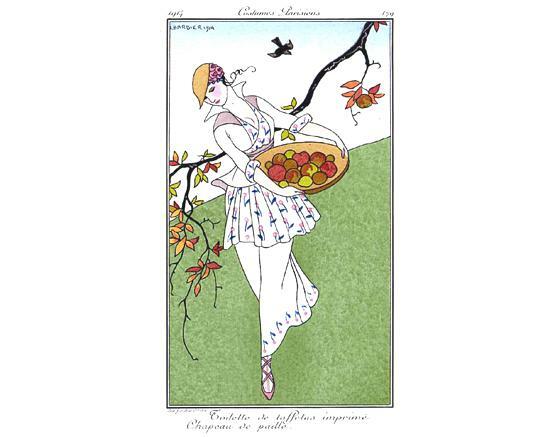 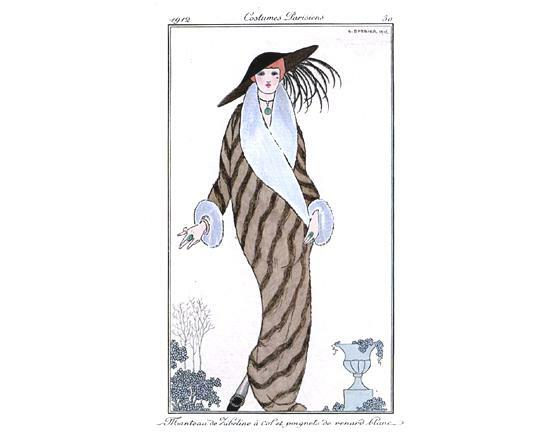 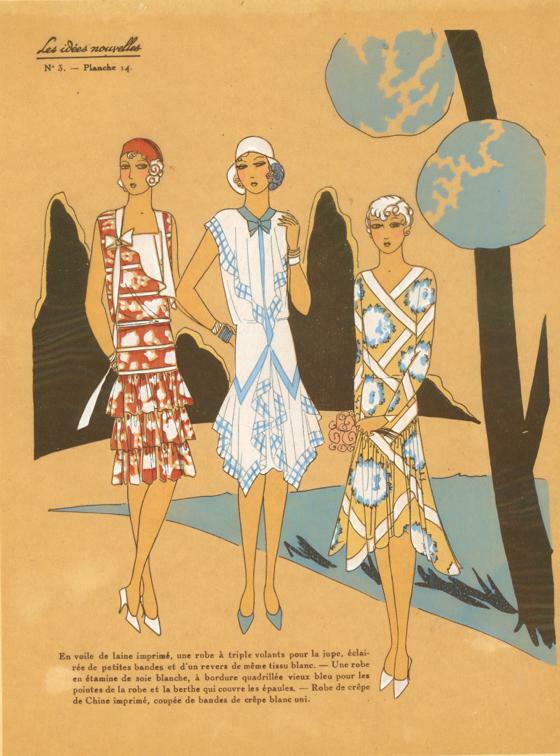 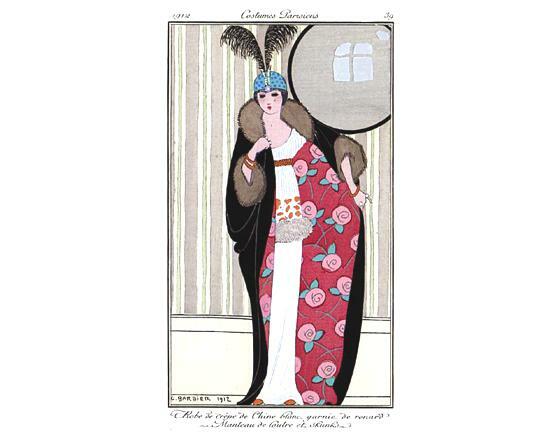 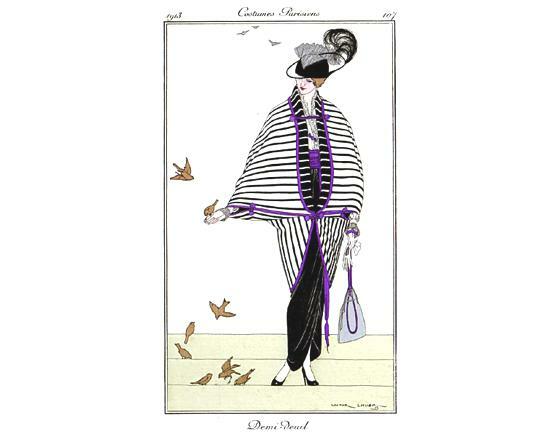 This beautiful digital collection called "the Fashion Plate Collection" is on the website of the Washington University Libraries Special Collections Division. 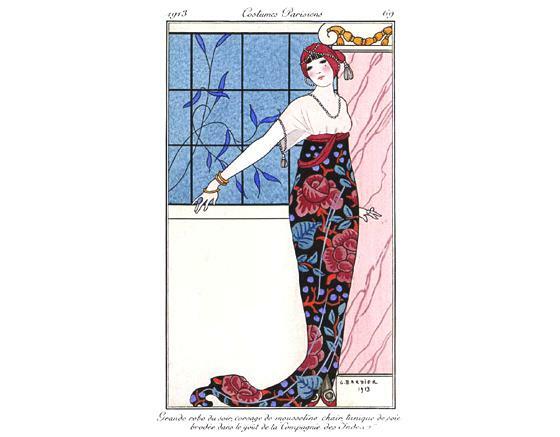 A must visit, a mine of inspiration!